Once again, we are celebrating our freedom to read books that others would rather we not. A few years ago, we explained the process for challenging a book in our schools. You can read that post here: You can’t believe they’re reading that $&%^*% book! Here are the books that have been challenged in Carroll County Public Schools and the outcome since we last posted on the list in 2014. 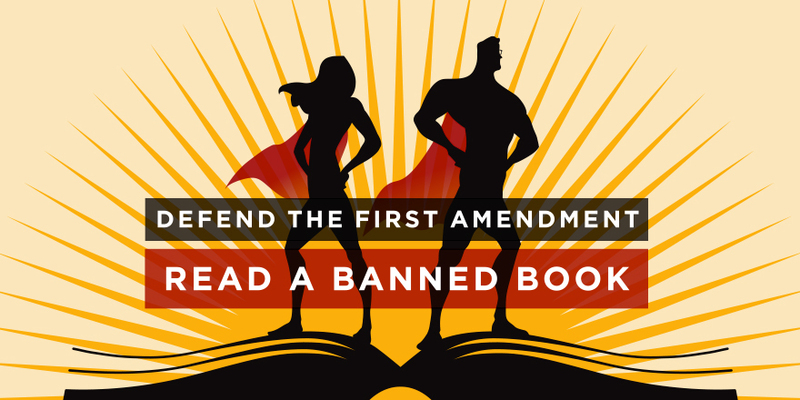 Our last post: Happy Banned Books Week!